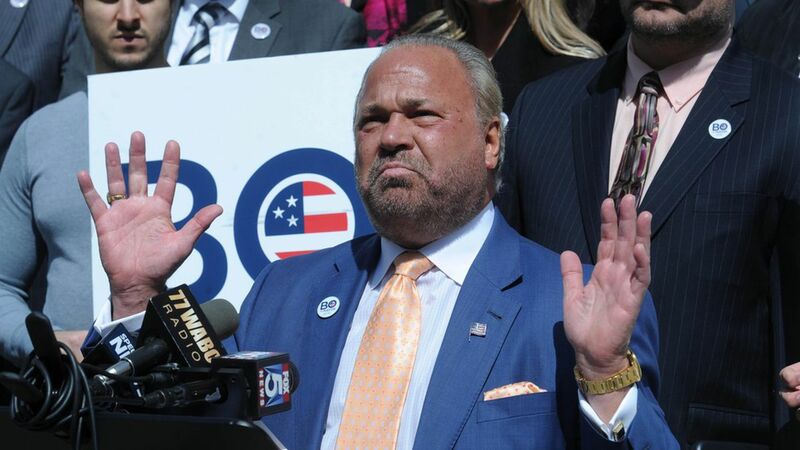 Former police detective, Fox News contributor and hopeful mayoral candidate Bo Dietl admitted Thursday that he was hired by Fox News to dig up information on Gretchen Carlson and Andrea Mackris that would discredit their sexual harassment allegations. Dietl told the WSJ that he had an investigator eavesdrop on Mackris' conversations in an effort to show she wasn't "under duress" from her alleged harassment. Flashback: Former Fox News anchor Gretchen Carlson was given $20 million last summer to settle her sexual harassment claims — leading to Roger Ailes' ouster. And back in 2004, former producer Andrea Mackis received a $9 million settlement in her suit against Bill O'Reilly. Timing: Dietl's interview with the WSJ comes as he is under investigation for his work with Ailes. But prior to the investigation, Dietl repeatedly denied ever doing PI work for the network.